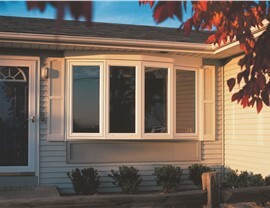 Stunning bow windows provide abundant charm and money-saving, energy-efficient features. 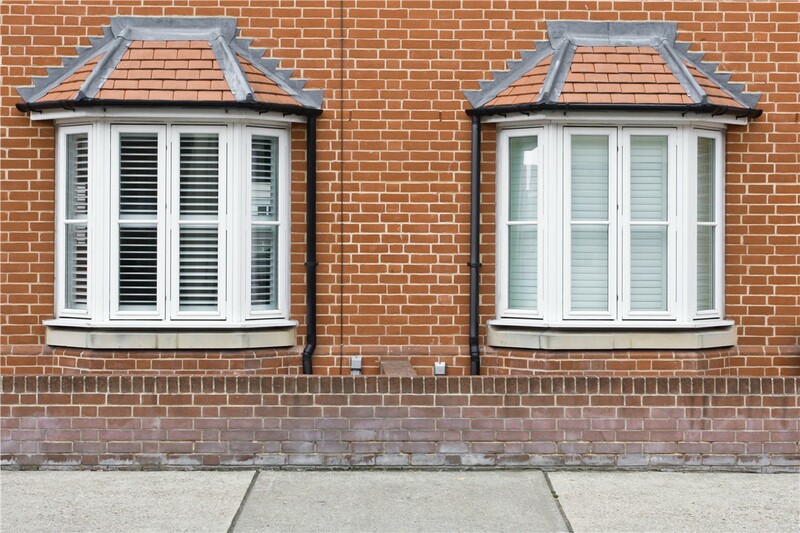 Bow windows add a touch of charm to any style home. 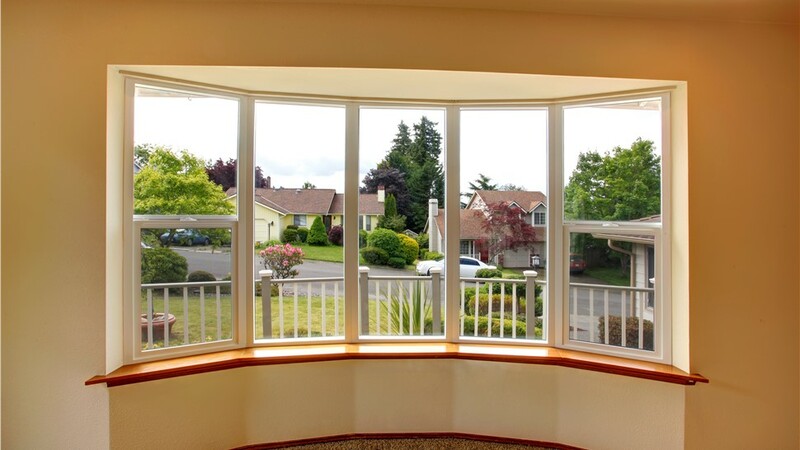 Plus, all of our quality replacement windows deliver both stylish looks and impressive energy-efficient features! 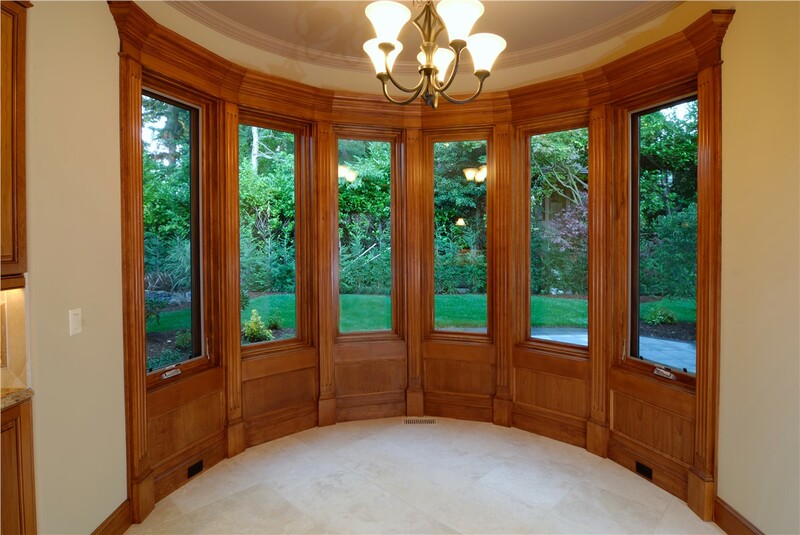 Since 1995, Selig Custom Construction has been committed to providing the best quality windows at the best possible prices. 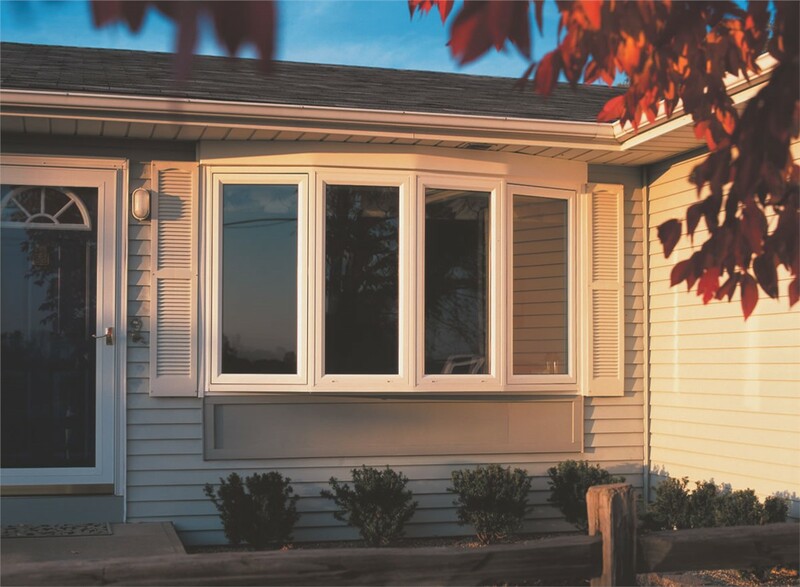 If it’s time for an upgrade, consider Northern California bow windows from one of the area’s most trusted home improvement companies! 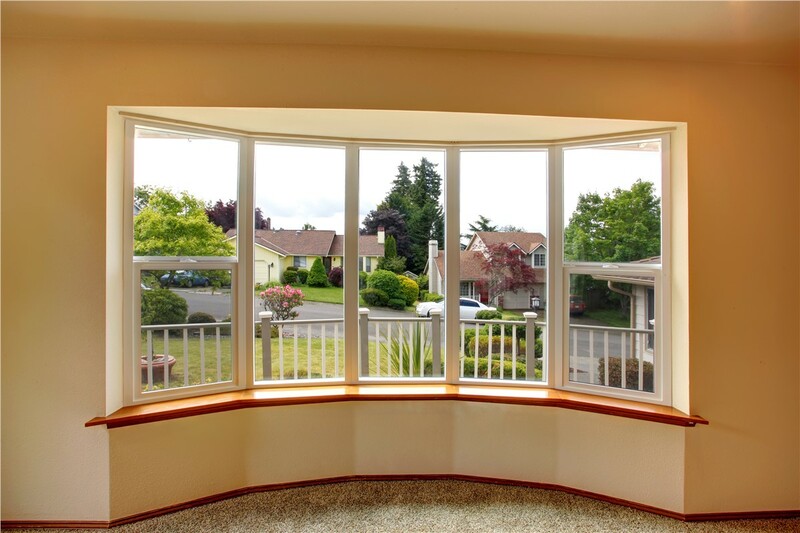 You’ll have the peace of mind of knowing that your new window is backed by an industry-leading warranty that covers everything from manufacturer defects to accidental glass breakage. The warranty can even be transferred to the new owners if you sell your home! If you want the best performance from your Southern Oregon bow windows, choosing a top-rated product is only half of the equation. 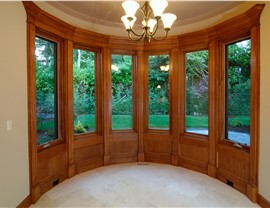 You also need proper installation to ensure that your new windows will deliver maximum performance. 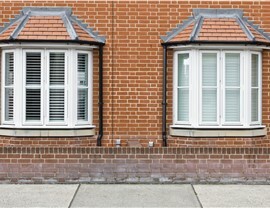 Our highly-trained bow window installers pay attention to every detail, delivering a flawless installation on every job. Contact our award-winning business today to learn more about our stunning bow windows and our full line of quality replacement windows. Give Selig Custom a call today, or fill out our online contact form to schedule your free, no-obligation estimate.